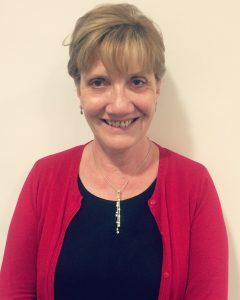 Brenda has been employed in a financial environment for all of her working life, some of her roles in this sector have included Financial Adviser, Regulated Sales Trainer, Accounts Executive in a large Court of Protection Legal Team, and Insurance Industry Team Manager. She also served in the Royal Navy for 18 years. Brenda is employed as the Operations Manager at Vision and brings her skills and expertise in Finance, change management and people management and development to further enhance the management team at Vision.